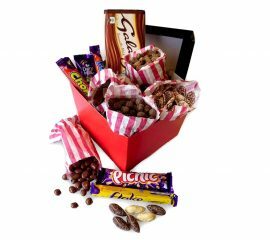 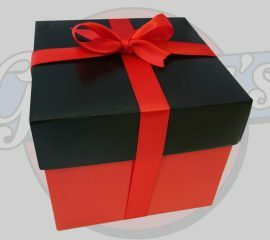 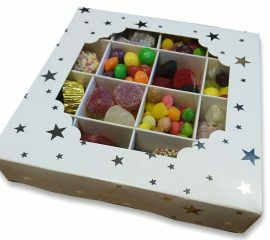 The perfect gift for any occasion, with fully customisable options to pick your favourites! 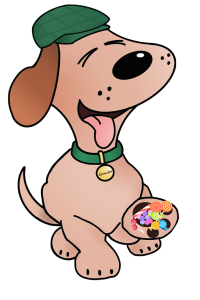 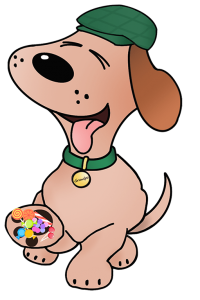 or even pop in and visit! 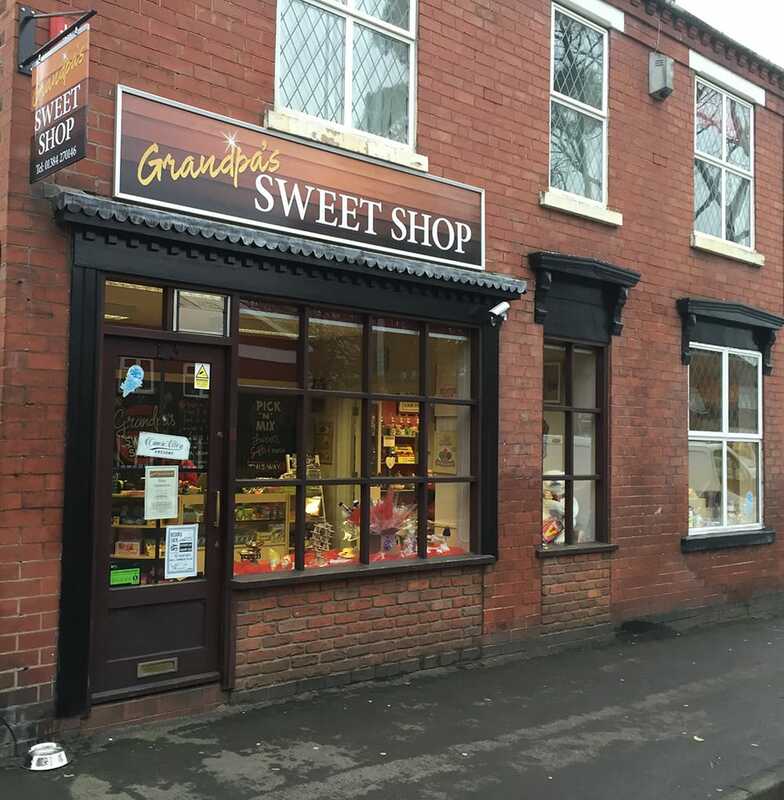 Here at Grandpa’s Sweet Shop we are proud to be a British family business. 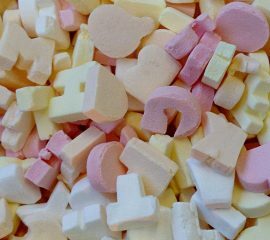 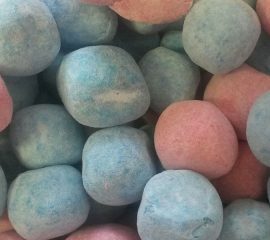 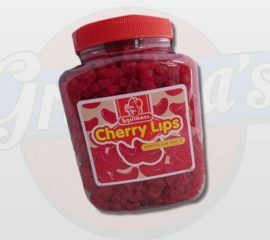 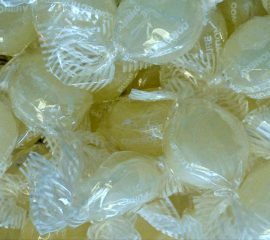 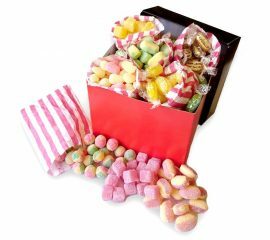 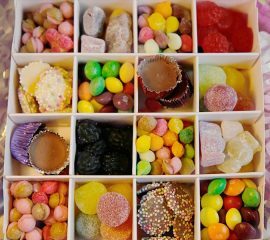 We began trading from our premises in September 2015 and since then we have grown and expanded our range to offer a huge selection of sweets for you to choose from and now buy online! 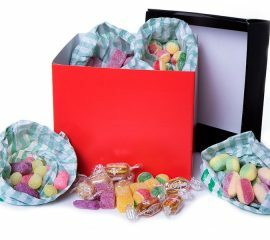 Why not treat yourself to some of your favourites - these come in a classic paper bag just as you remember! 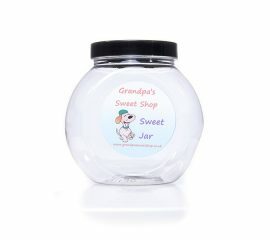 Who doesn't love a jar full of sweets?! 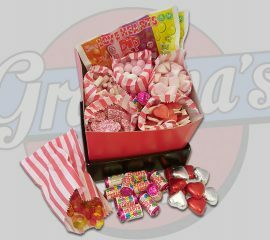 With 4 sizes to choose from there's something for every budget...view our range or even create your own!